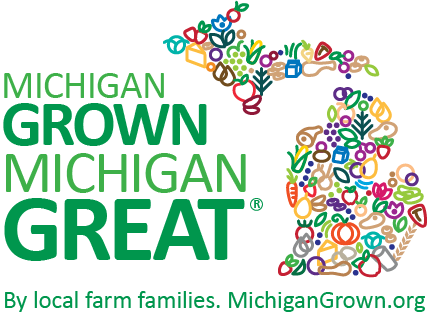 RICE BALLS APPETIZER | MICHIGAN GROWN. MICHIGAN GREAT. This rice balls appetizer recipe, paired with beef tips in carrot tacos, is from Meghan Schutt, Paige Schutt and Natalie Seeburger. 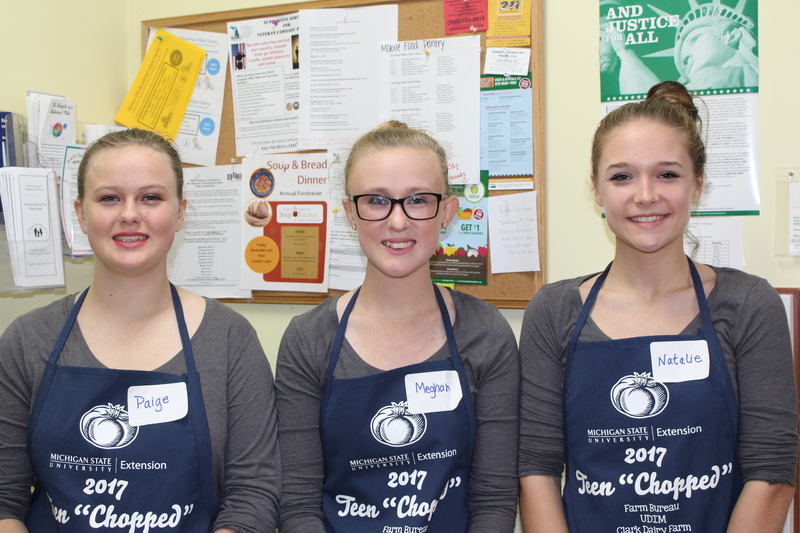 The team prepared the recipe for the Michigan State University Extension/Isabella County Farm Bureau Teen “Chopped” Competition at the Isabella Community Soup Kitchen on November 4, 2017. The team earned the “Best Presentation” award for their creation.